Home Life Hacks How social media affects relationships? Relationships are intrinsic to the human being. We need to live in society, relate and commit to fulfill our purposes. But how have the new technologies changed our way of relating? Let’s talk about how social media affects relationships. The reproduction to perpetuate the species is a survival characteristic. The conformation of communities to protect us and take care of any situation is also a characteristic of survival. Without human relationships, we would not have been able to survive as a species. 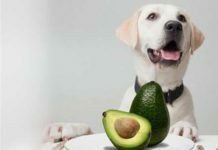 Although advances in fields such as medicine, communications and science have offered incredible advantages, the truth is that there may also be negative factors. With the arrival of the digital age, these advances have become increasingly rapid. And the internet, of course, is a fundamental factor for all the changes that our society has experienced, and we have been changing ourselves. Now we relate in a different way. 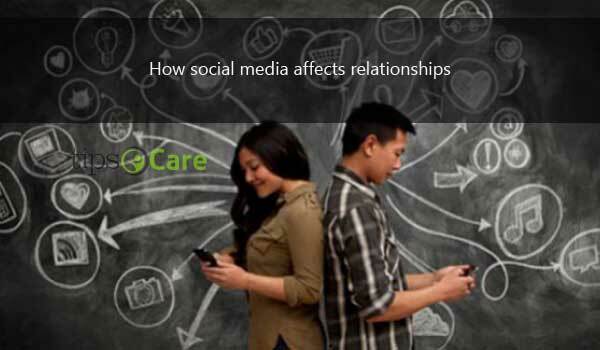 Social networks are a sign of it but how social media affects relationships? In the first instance, yes, it is true that they bring immediacy. Our grandparents had to wait months for a letter. Now you can write an email to a person who is literally on the other side of the world and will arrive in seconds. In this sense, technology has helped to improve the immediacy between human relationships. We can send images, voice notation, documents, videos, a variety of options to have a communicational integration with the other person. 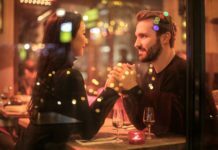 Throughout human history, with the exception of modern times, the ritual of dating and courtship was always seen as a formality to marry and have children. Making courtships or having dates was not something young people did for fun. But nowadays it is a very popular activity. And social networks offer tools and means that have modified seduction techniques. Facebook profiles are full of subjective descriptions of ourselves, we strive to explain how we are and use the images to show our physical qualities. All this is part of the modern ritual of seduction and is a sign of how social media affects relationships. Before, some friend introduced you to someone else. Now we add people with whom we have friends in common on Facebook. Before we made calls and we talked on the phone, now we chat. Before we visited to see each other and now we send photos. Before, we used to make appointments but now we manage to take pictures only. By not having eye contact and having an easy escape in case we do not like the person, it is much easier when we talk to someone through social networks for the first time. 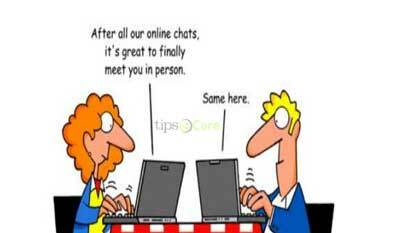 There are many couples who have met online and have built lives together. The new generations are totally accustomed to speaking digitally. It’s your habit. For them, the word “user” fits better than “person” and this can cause a dehumanization of the subject and human relationships in themselves. You also have to be aware that it is a space where you can lie easily. You can be deceived by the person on the other side of the screen, it tells you that it is in a way or that it has some profession but the reality can be totally different. In these situations, the two people usually end up affected. One for having been deceived and sure will be generating more problems of insecurity and distrust. And do not believe, this also affects the person who lies. Although it may not seem that way, the truth is that leading a double life is exhausting, living a parallel life affects the mental health of a person and can create serious consequences. Acceptance and self-improvement are part of human needs and are fundamental to maintaining good mental and emotional health. Of course, images play a fundamental role in social networks. Most users admit to taking special care with the photos they upload as they make them more attractive in order to get potential sexual partners. They select what to show and what not. This is done with the idea of showing us in a specific way to please people and can cause us to detach from our own conception and visualize ourselves only as sexual objects. This can work when looking for sporadic relationships. But at the moment of wanting to have a lasting relationship, we face that the mystery is easily out of hand. If you have excessive contact with your partner, whether intentional or not, it will make your relationship monotonous and boring. A relationship needs a lot of effort, a lot of commitment and to be able to truly commit ourselves we must be aware of our needs, virtues and defects. Respect is the basis of everything. A relationship can be affected by social networks in many ways. Beyond just knowing yourself in that way. After getting engaged with social media, you can easily understand how social media affects relationships. How many couples have no problems with a photo or a comment? See a photo posted by your partner next to someone can promote jealousy and deepen insecurities and unresolved problems. Someone commenting on the photo of your partner you can jump the alarms. In this aspect everything is relative, you may just be paranoid. But they may also be taking advantage of your good faith. To continue seeing how social media relates to relationships, it is necessary to talk about long-distance relationships. Evidently, it is something that has boomed in the modern era. Sure you have had some kind of relationship at a distance. Or at least you know someone who has had it. 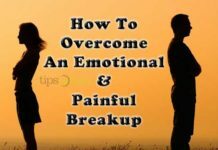 Whether you think it is stupid or something totally romantic, the truth is that it must be admitted that it can generate certain complications. Distance is something difficult to handle but with honesty and organization, you can achieve many things.